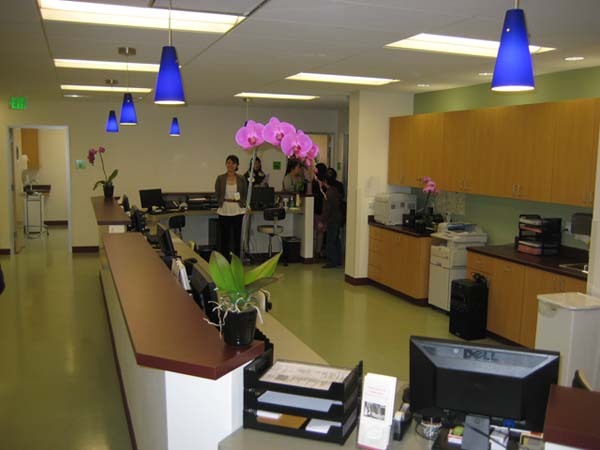 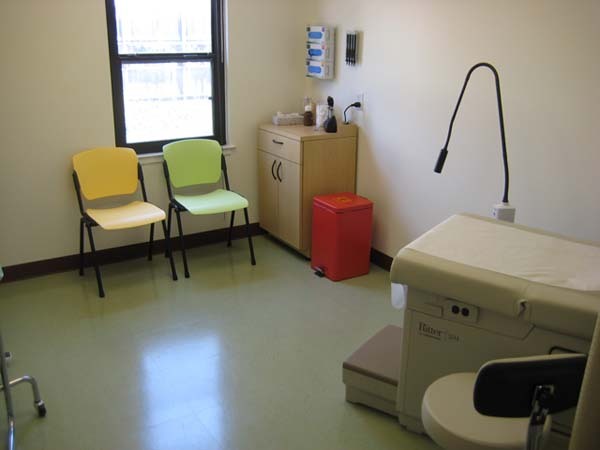 Asian Health Services and Aids Healthcare Foundation are two neighborhood health clinics that YHLA has recently designed to meet the growing healthcare needs for these bay area, non-profit organizations. 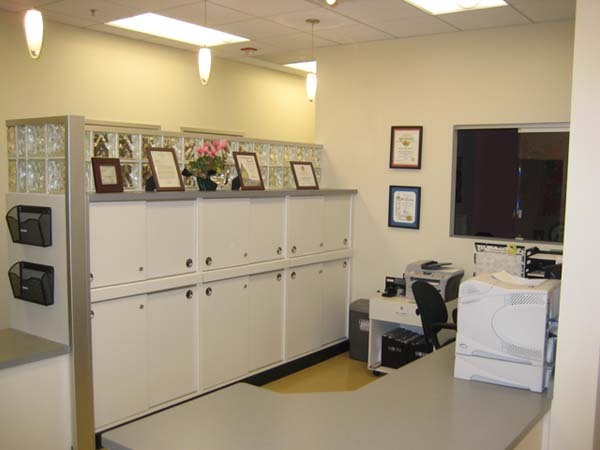 Although budgets were limited, we were able to meet not only the strict programmatic requirements - including compliance with OSHPD-3 - but also our client's desire for inviting spaces by specifying maple veneer doors with portholes, strategically placed accent lights and colorful finishes. 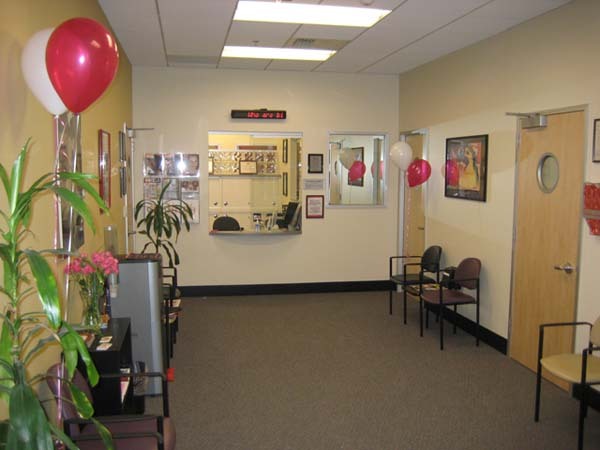 Asian Health Services Clinic is the largest, with 10 exam rooms, a conference room and counseling offices. 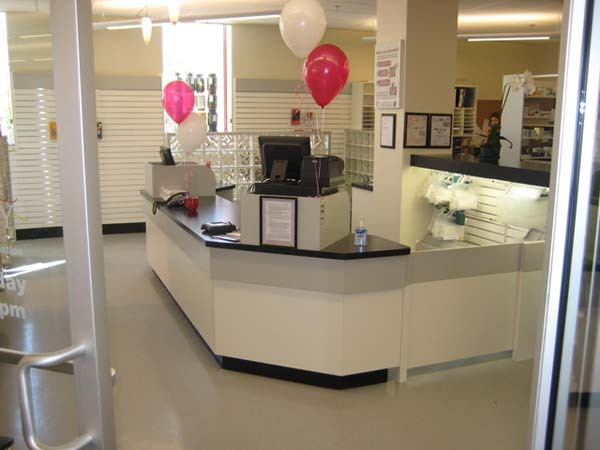 Both Clinics we designed included retail pharmacies.